Can you be sure that your breath is minty fresh? Would you know if what’s coming out from your mouth is more unpleasant than delightful? Are we aware that our bad breath can scare people away? But, if you do discover that your breath is less than fragrant, don’t despair! However , like it or not, we live in a world where impressions matter. First impressions, particularly, ensure if you ‘make it or break it’. 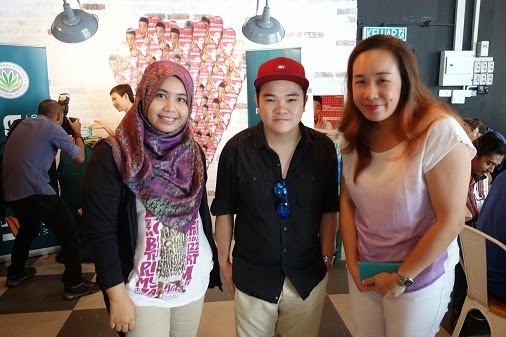 These are challenging times for our Malaysian youth as they face daily battles at work or play. Fitting into what’s termed ‘acceptable’ can be stressful at times and focusing on health and wellness, may not always be prioritized, though it can make all the difference in the world! Bad Breath, Body Odour, Acne, Dry Skin, Dandruff… all carry a certain stigma to the unfortunate bearers, however, we should just point fingers and alienate the poor person. 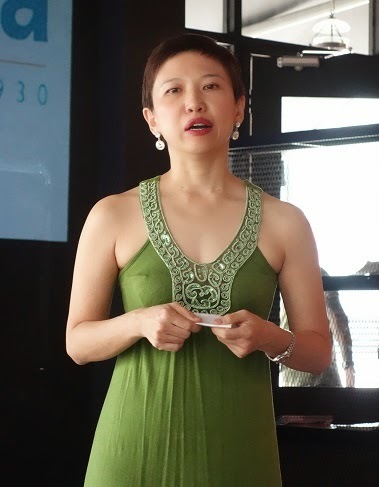 We should take the time to learn how we can tackle this problem at the roots, hence the birth of the ‘Himalaya Wellness, Helping You Overcome Obstacles’ campaign. The story of Himalaya began way back in 1930, when the founder, Mr. Manal was riding through the wilderness of Burma to unravel the mysteries of nature and with the mission of providing people gentle, safe and effective herbal products for the entire family. This was when he discovered the many uses and effectiveness of herbs. Over the years, Himalaya has made a conscious effort to deepen their commitment in supports of green initiatives and inspiring people all over the world to achieve wellness in their life. 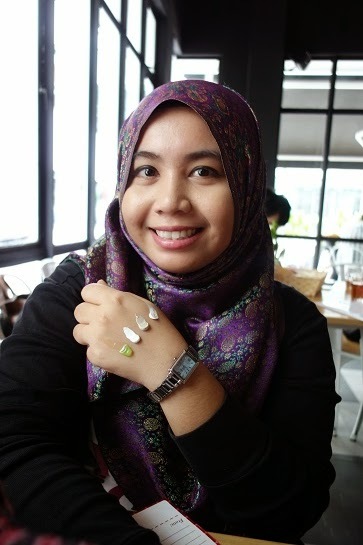 Moving towards their goal of becoming a 100% Green Company, the products indeed deliver on their promise. With over 250 products spanning pharmaceuticals, personal care, supplements, general health care and oral care, they touch the lives of people in many different ways. Himalaya is inspired to assist both women and men achieve a healthy and comfortable daily body care routine from the ends of your hair to the tips of your toes. Bad breath IS a very embarrassing problem. God knows I do not like people smelling me when I am having bad breath early in the morning. 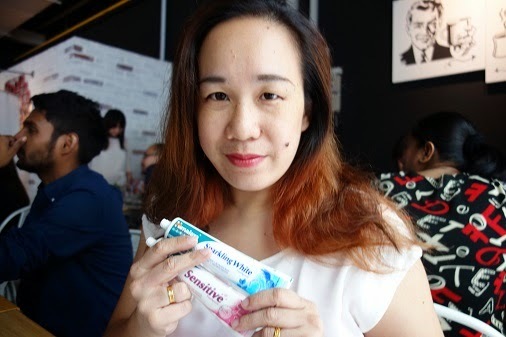 Himalaya’s toothpaste was formulated to help individuals overcome oral health obstacles such as bad breath, unhealthy gums, yellowing teeth and other related conditions. 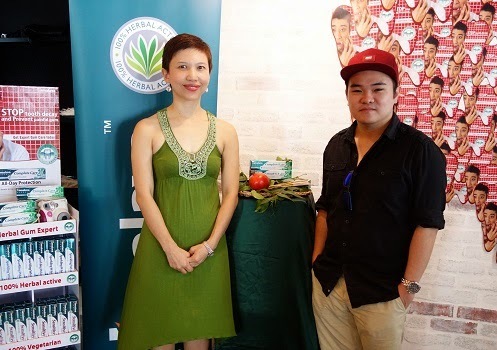 “As consumers become more aware of chemicals and other ingredients in the products that they ingest and apply, herbal alternatives and products have seen a gradual increase in the level of acceptance and uptake by consumers as a whole. 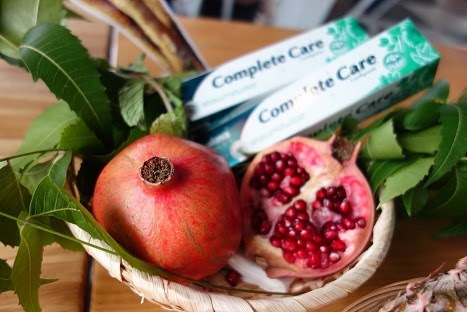 We constantly strive to bring out the best of healing properties from what nature offers us, and with ingredients like pomegranate, cloves, spinach and such used in the creation of our oral care range, it is no wonder that our toothpastes are one of our best selling products!” Yan added. 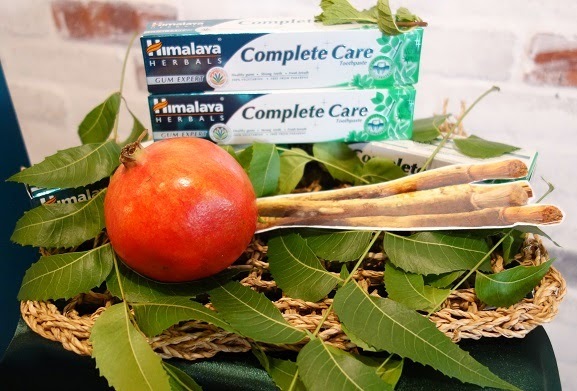 Himalaya Herbals Complete Care Herbal Toothpaste is an advanced herbal formulation with key ingredients such as Pomegranate and Neem bark that provides all day protection from harmful germs and plaque build-up, giving you healthy teeth and gums throughout the day. Himalaya Herbals Active Fresh Herbal Toothpaste is power packed with refreshing herbal ingredients such as Menthol, Miswak, Cloves, Fennel and Indian Dill that ensure long-lasting fresh breath. Himalaya Herbals Sparkling White Toothpaste is an advanced herbal formulation of Miswak, Papaya, Pineapple and Cloves based on Plant Enzyme Technology, which gently removes surface stains on your teeth in 2 weeks, for whiter and healthier teeth. Himalaya Herbals Sensitive Toothpaste is a breakthrough herbal formulation of Miswak, Spinach, Almond shell extract and Menthol based on advanced Phyto Protection that gives a rapid and lasting relief from tooth sensitivity. Each variant is available in 100g and with RSP of RM 11.90 for Complete Care and Active Fresh variants and RM 12.90 for Sparkling White and Sensitive variants. 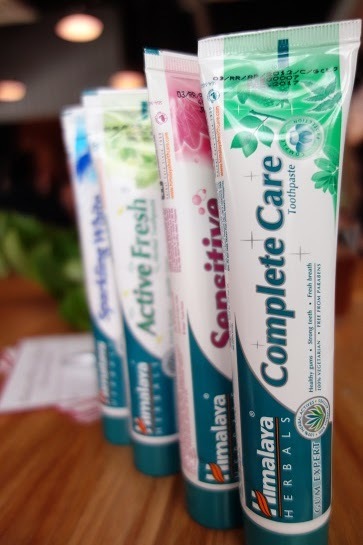 The Himalaya Wellness oral care range is available in Himalaya Wellness retail outlets and major pharmacies and supermarkets nationwide. To learn more about herbal goodness, visit Himalaya Wellness’s Facebook page for interesting health and wellness tips. Stay tuned in and watch out for our Gum Expert Society initiative coming up real soon!